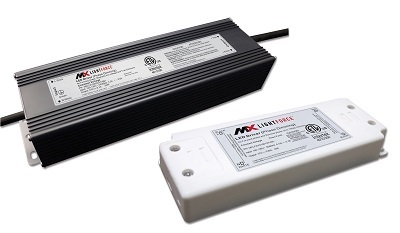 With a new line of LED drivers, MXLightForce delivers cutting-edge technology for residential, commercial and industrial LED Lighting applications. Customers expect high quality and excellent value. 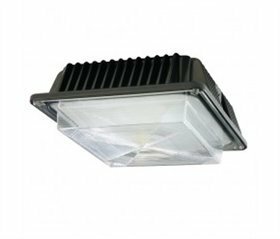 At MX LightForce, we put our customers first. Everyday we demonstrate our commitment to high performance and consistent products and services. We meet or exceed customer’s expectations by continuously improving our processes, products and services. Maintaining these standards remains our number one priority. 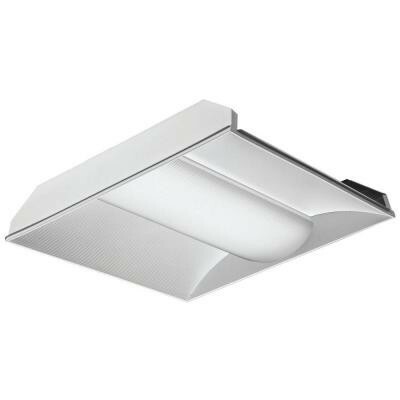 Reduces considerably the size and weight of lighting products without compromising performance.